Anyone got $10 billion lying around and want to get into the shale oil business? Some of you know I used to work in oil, as well as the fact that I used to be a frac field engineer. 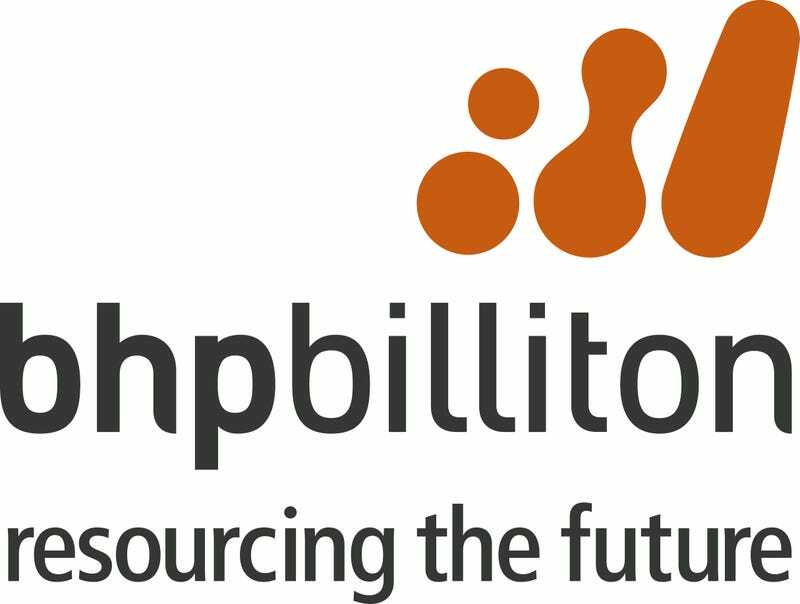 What you probably didn’t know is the client I did the most work for was BHP Billiton. I fracked their wells from October 2013 to September 2015, when my crew got dropped. I did do some other work for other clients, mainly Rosetta, now owned by Noble Energy, but for the most part it was BHP. As a result I spent a lot of time on a BHP location. I haven’t been on a BHP location since September 2015 nor have I been at a frac site since April 2016, but I still somewhat follow the industry. BHP’s adventure into shale has mainly been deemed a failure and divestment was recommended by Elliott Advisors. As a result, they’ve announced that intentions to sell their onshore assets and exit US shale. Their liquid assets are actually pretty appealing with their acreage in the Permian Basin and the Black Hawk region of the Eagleford, where I used to work. It will be interesting to see who bids and/or buys their acreage. I would almost bet that it gets broken up, I don’t think the Haynesville is as appealing as it once was. So anyone want to lend me $10 billion so I can become an oil baron?